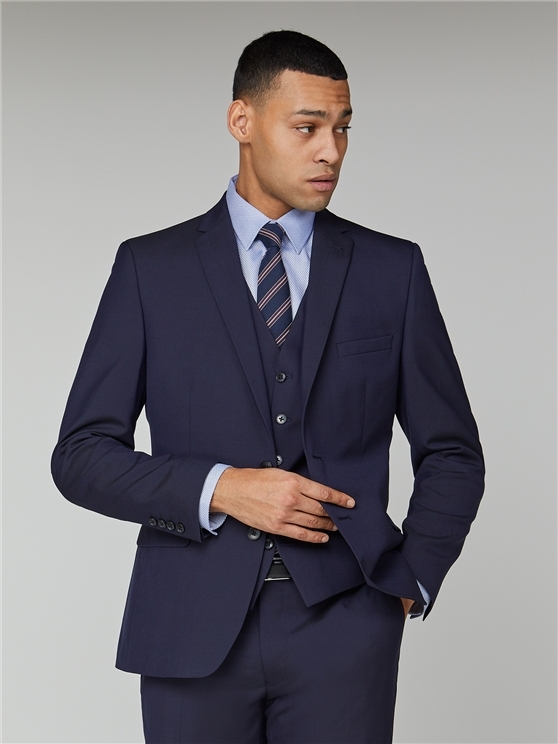 Part of the classic Ben Sherman suit range - on our trademark modern Camden Fit block; this men's slate suit creates a sharp, skinny fit cut with narrow lapels and sloped shoulders, forming a stylish men's suit profile for any occasion. 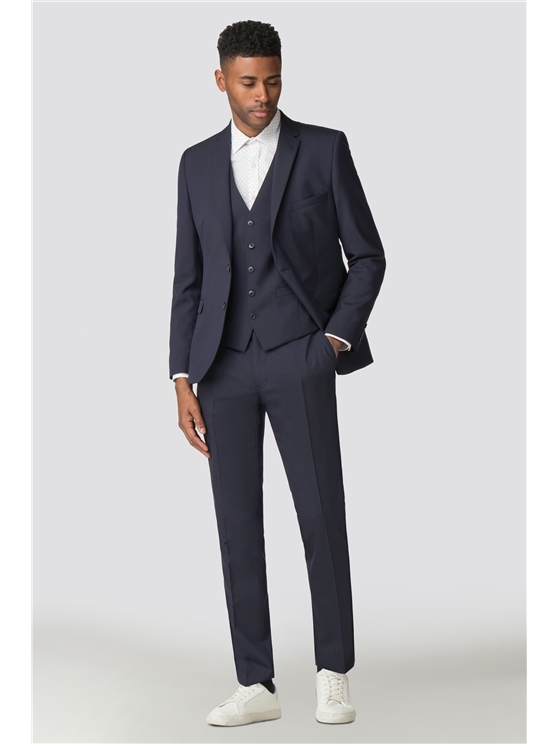 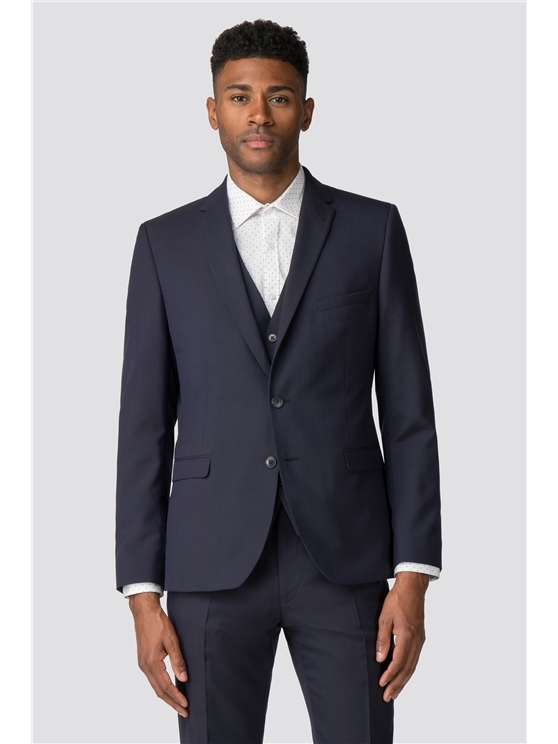 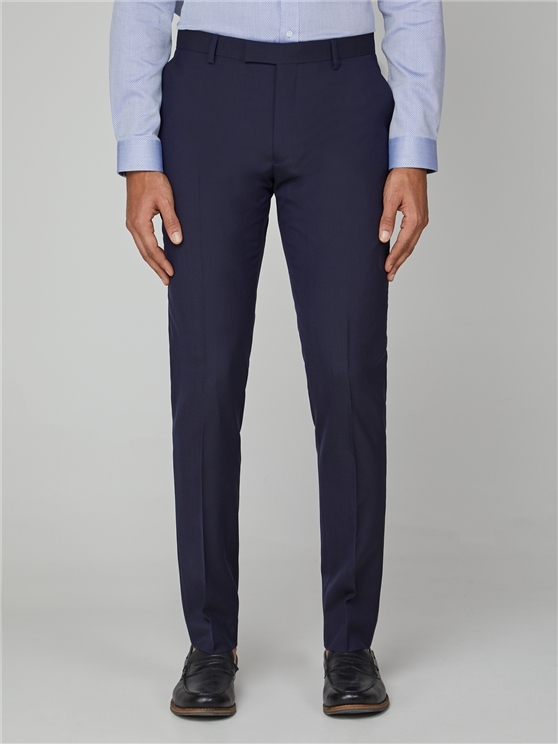 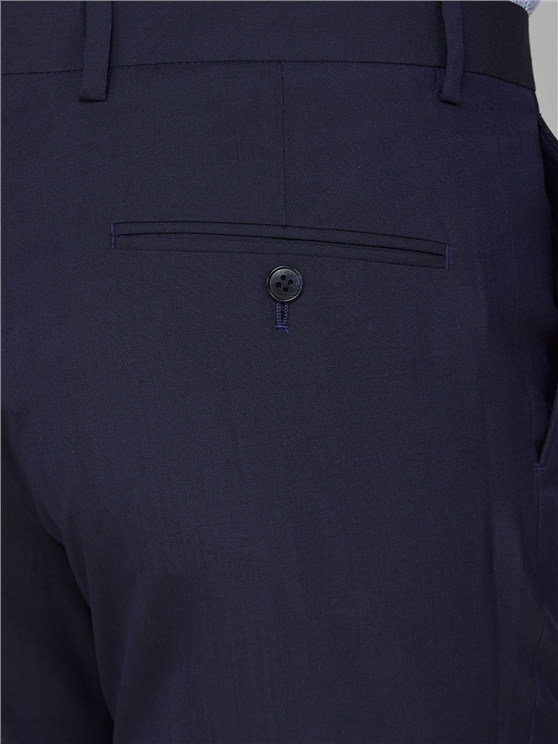 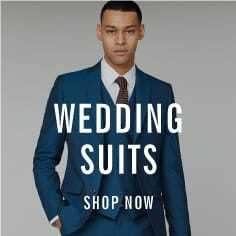 This men's slate blue skinny fit suit jacket, waistcoat and trousers creates a stylish, slate men's tonic suit with the Ben Sherman hallmarks for him. 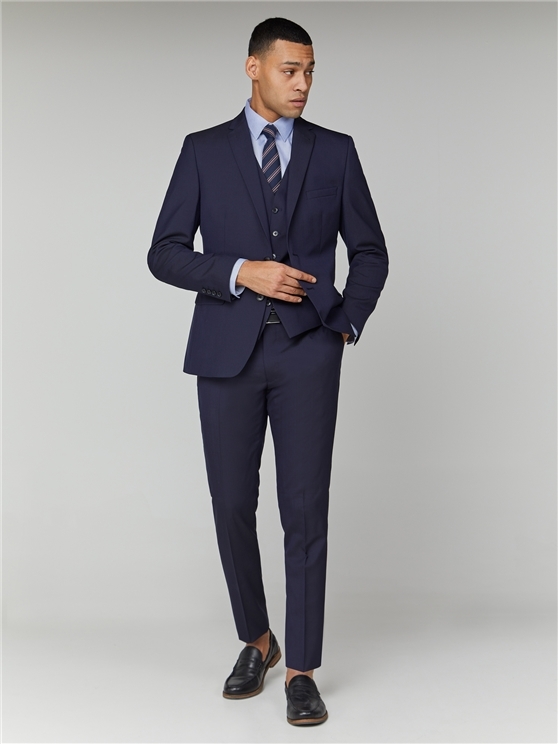 With a subtle nod to the iconic Brand's heritage, this men's Ben Sherman three piece skinny fit suit creates a sharp, stylish addition to any formal wardrobe, with a comfortable wool rich fabric, four button cuffs, and plenty of pocket space. 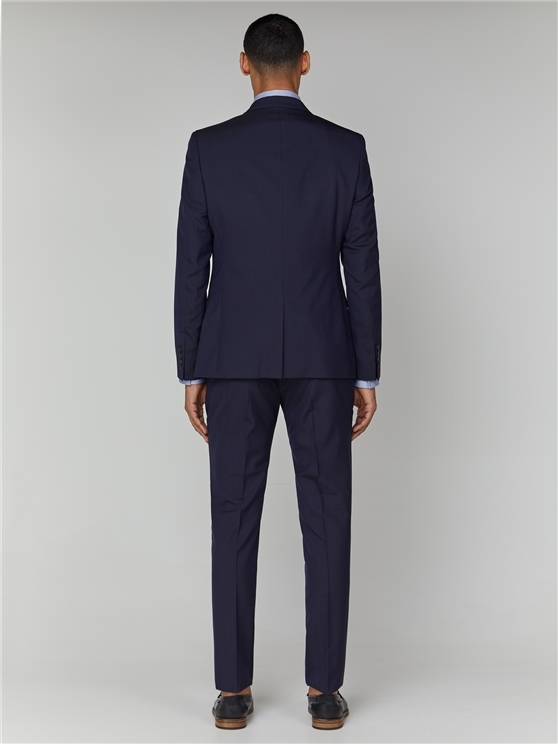 The perfect mod style suit for him to look his best.
" 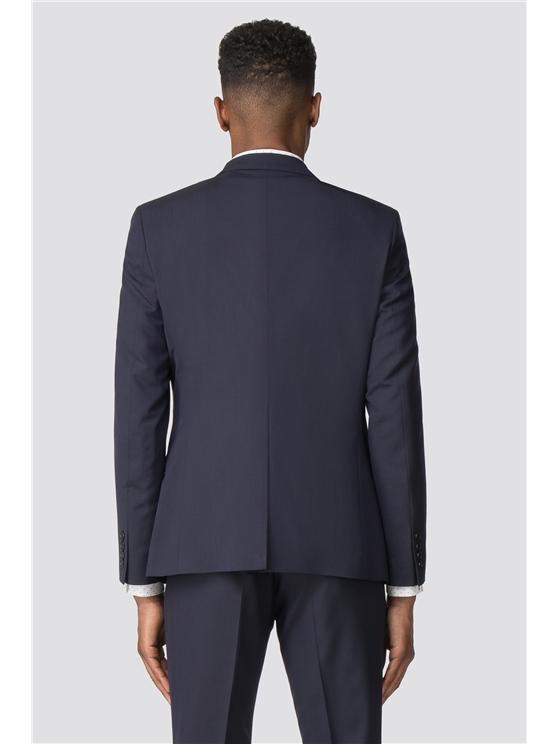 Nice suit, couldn't be better. 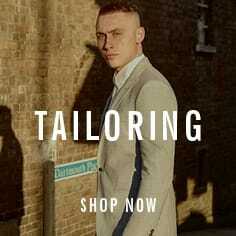 Nothing to add. " 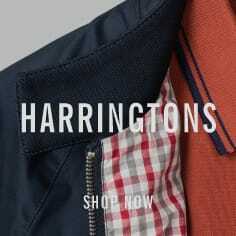 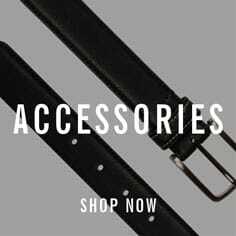 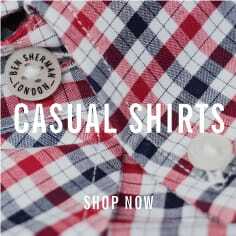 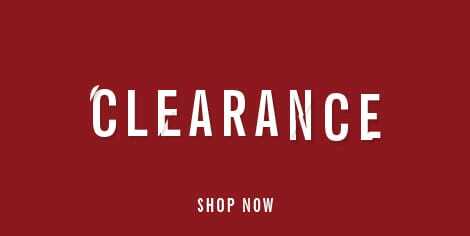 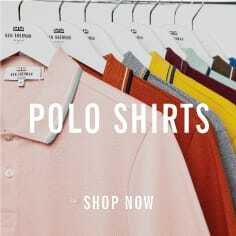 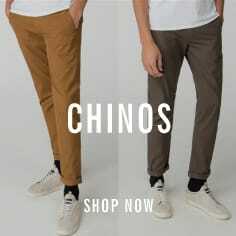 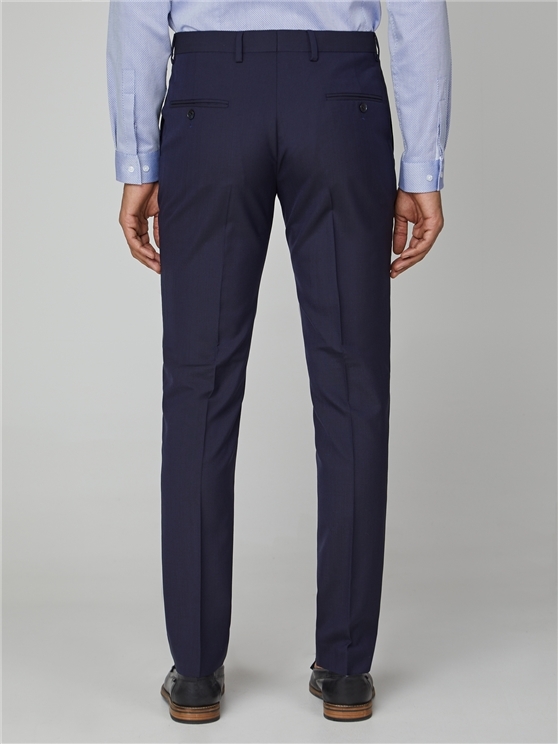 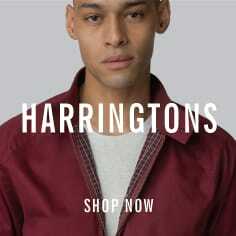 " I am very pleased with my recent purchase from Ben Sherman company and quality of services. 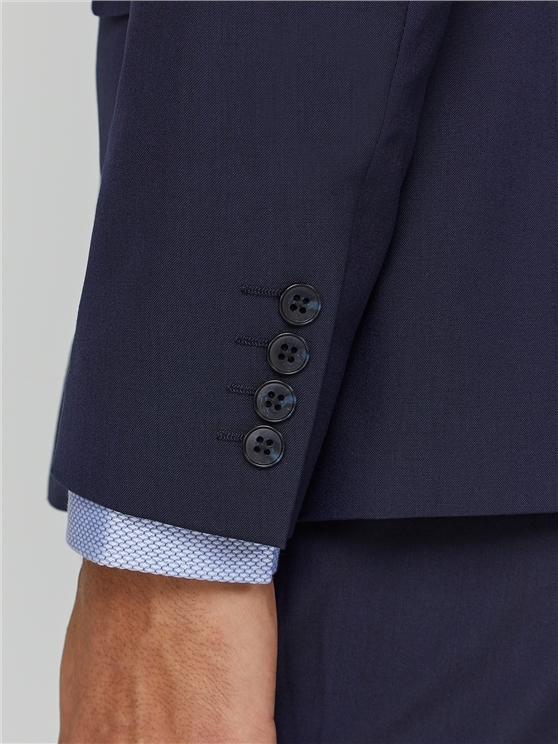 The delivery was very fast. "